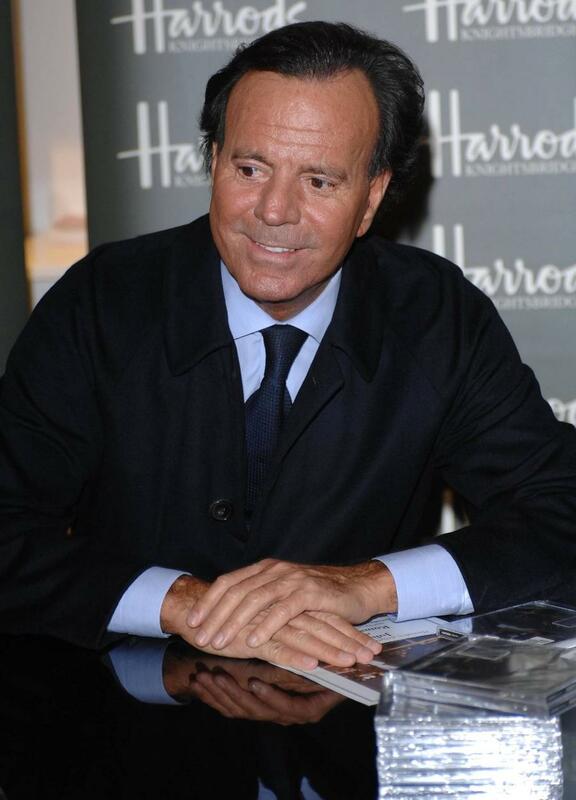 Veteran Crooner Julio Iglesias Has Vowed To Boycott All Venues Owned By Donald Trump Following His Controversial Comments About Immigration. The business mogul-turned-politician hit headlines for the wrong reasons by making a series of inflammatory remarks about Latinos after announcing his presidential bid over the summer (15). "The U.S. has become a dumping ground for everybody else's problems," Donald declared. "When Mexico sends its people, they're not sending their best... They're bringing drugs. They're bringing crime. They're rapists." Donald's comments sparked outrage among the Latino community, and Spanish star Julio has now joined anti-Trump activists by launching a boycott of his venues. 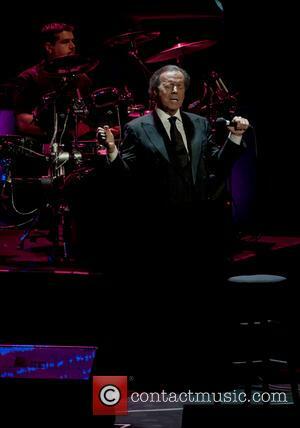 "I have sung many times in his casinos, but I won't do it again," Julio tells Spanish newspaper La Vanguardia. Julio's last album was a love letter to Mexico - the record, which was released in September (15), featured tracks by some of the country's most famous songwriters. Donald's comments have previously been criticised by stars including Ricky Martin, Eva Longoria and America Ferrera, while bosses at U.S. TV network NBC also decided to drop their coverage of the businessman's beauty pageants in the aftermath of the controversy.